When I previously discussed why Canadians may be barred from the United States if they admit to smoking marijuana, I did not discuss what options might be available if a Canadian is actually barred by United States Customs and Border Protection ("USCBP") based on criminal grounds. I will now address this issue. When I previously discussed why Canadians may be barred from the United States if they admit to smoking marijuana, I did not discuss what options might be available if a Canadian is actually barred by United States Customs and Border Protection ("USCBP") based on criminal grounds. I will now address this issue below. Controlled substance crimes - This ground includes offenses such as simple possession of a controlled substance. It results in a permanent bar to the United States if: (i) there is a conviction, or (ii) the foreign national admits to committing the offense. Controlled substance trafficking crimes - This ground includes the more serious offense of possession of a controlled substance for the purposes of trafficking. It results in a permanent bar to the United States and may be imposed even if there is no conviction or admission; it requires only that the USCBP officer have reason to believe that the foreign national has committed the offense. Crimes involving moral turpitude ("CIMT") - The term "moral turpitude" is not clearly defined but has been referred to as conduct that is "inherently base, vile, or depraved, contrary to the rules of morality and the duties owed between ... one's fellow man or society in general." This ground results in a permanent bar to the United States if: (i) there is a conviction, or (ii) the foreign national admits to committing the essential elements of the offense. Prostitution and commercialized vice - This results in only a ten year bar, rather than a permanent bar. However, it may be imposed even if there is no conviction or admission. Multiple criminal convictions - A foreign national who is convicted of two or more offenses will be barred if the aggregate sentence of confinement actually imposed was five years or more. This ground results in a permanent bar to the United States. Not all criminal offenses fall under the grounds of inadmissibility contained in the INA. For example, simple assault is typically not a bar. Similarly, driving under the influence is typically not a bar. These types of offenses can only result in inadmissibility if the foreign national has been convicted of multiple offenses and the aggregate sentence was five or more years of imprisonment. The judge has ordered some form of punishment, penalty, or restraint on the foreign national's liberty to be imposed. Absolute discharges under Canadian law are generally not considered convictions since there is no punishment, penalty, or restraint imposed. However, conditional discharges are considered convictions, since a restraint (i.e. the condition) is imposed on the foreign national's liberty. Offenses that are adjudicated under juvenile offender statutes (i.e. the Youth Criminal Justice Act, the Young Offenders Act, or the Juvenile Delinquents Act) are also not considered convictions. So such offenses will not typically result in a bar to the United States. However, a minor who is tried in adult court will have a conviction for U.S. immigration purposes. 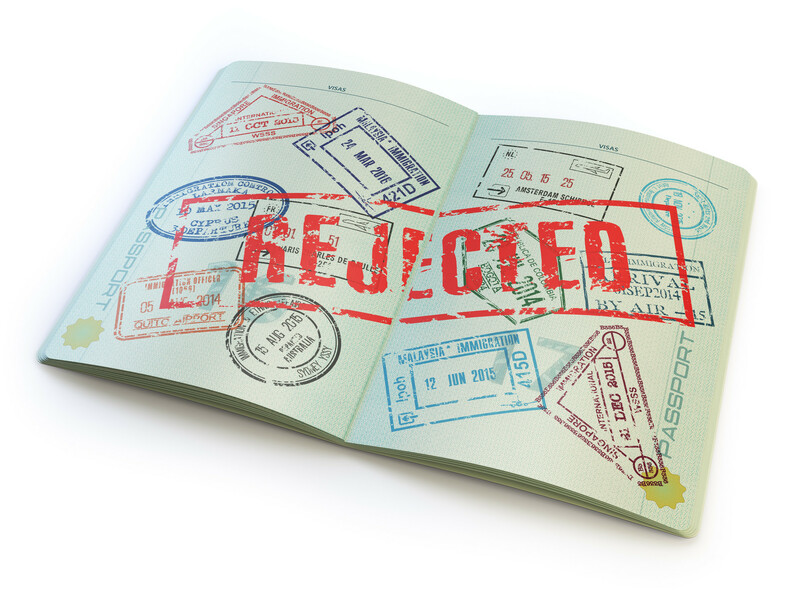 Finally, there are two exceptions that may apply when a foreign national is potentially inadmissible under the CIMT ground of inadmissibility (but not under other criminal grounds). The most common exception is commonly referred to as the "petty offense exception." Under this exception, a foreign national will not be inadmissible where he or she has committed only one CIMT, the maximum penalty possible for the CIMT did not exceed one year of imprisonment, and the foreign national was not sentenced to confinement for a term greater than six months. It should be mentioned that Canadian Record Suspensions (formerly known as Pardons) are not recognized under the INA. Therefore, a Canadian who has been convicted of an offense that falls under one of the criminal grounds of inadmissibility described in the INA will continue to be barred from the United States even if he or she has obtained a Canadian Record Suspension or Pardon. 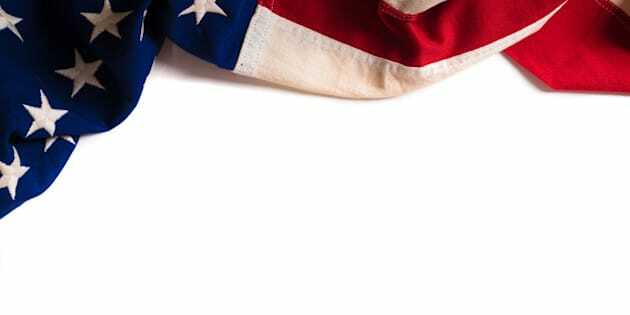 "Although immigration consultants, paralegals, and even Canadian lawyers (who are licensed only in Canada) frequently claim to be U.S. immigration experts, only U.S.-licensed lawyers are recognized by USCBP as valid legal representatives." Assuming that a Canadian is actually inadmissible under the INA, a nonimmigrant waiver of inadmissibility should be considered. Nonimmigrant waivers are used to temporarily waive grounds of inadmissibility for nonimmigrant purposes (i.e. work, study, or visit). The nature of the applicant's reasons for seeking entry. A waiver applicant should be prepared to demonstrate how the balancing of the above factors supports the grant of a nonimmigrant waiver. Nonimmigrant waivers may be granted for up to five years at a time, although it is common for applicants to receive only one year initially. It can take six months or longer to obtain a waiver from USCBP, so applicants should apply well in advance of their expected travel date. Although immigration consultants, paralegals, and even Canadian lawyers (who are licensed only in Canada) frequently claim to be U.S. immigration experts, only U.S.-licensed lawyers are recognized by USCBP as valid legal representatives. For tips on how to choose a skilled lawyer, please read my article on the subject.